John Barry, the composer of music for a dozen James Bond films has died, but the song that stuck out for me on his resume has nothing to do with 007. 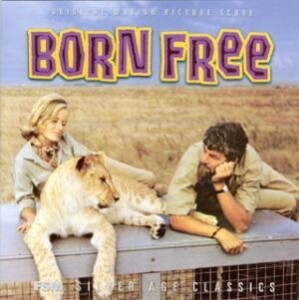 It's "Born Free," the theme to the sob-a-licious 1966 lion movie. I played that for one of my piano recitals as a kid, and can remember just CRASHING on the keys, putting my whole little 8-year-old heart into it. Any piano recital pieces that have stuck with you over the years?